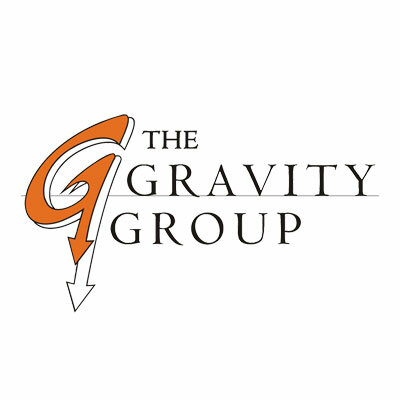 The Gravity Group, LLC was founded in 2002 by the top talent from defunct wooden manufacturers Custom Coasters International. 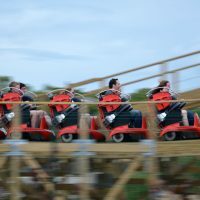 The “dream team” of Lawrence Bill, Chad Miller, Korey Kiepert and Michael Graham have collectively worked on nearly 50 coaster projects between them since 1982. This wealth of expertise has allowed them to storm into the wooden coaster market. The Gravity Group do not manufacturer the coasters, they simply design them. 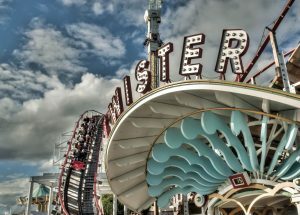 Their older coasters were usually built in house by the parks or the parks’ subcontractors, but all the newer ones are manufactured by their sister company Gravitykraft Corporation. 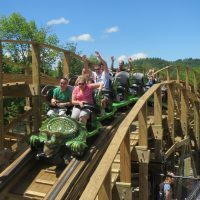 In 2008, The Gravity Group announced the development of their own wooden coaster trains called Timberliners. They are also produced by Gravitykraft Corporation. 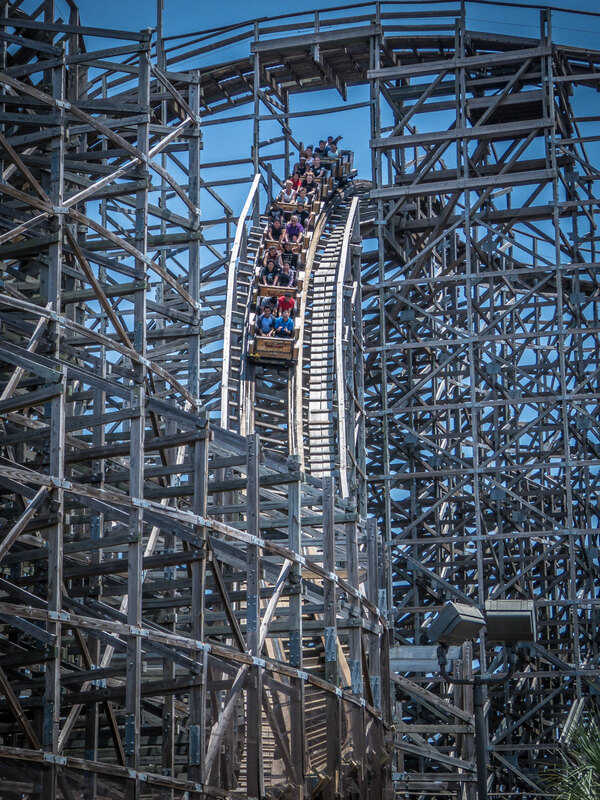 The Gravity Group promotes their trains as the only wooden coaster trains capable of steering through curves, resulting in a more comfortable and maintenance friendly ride. 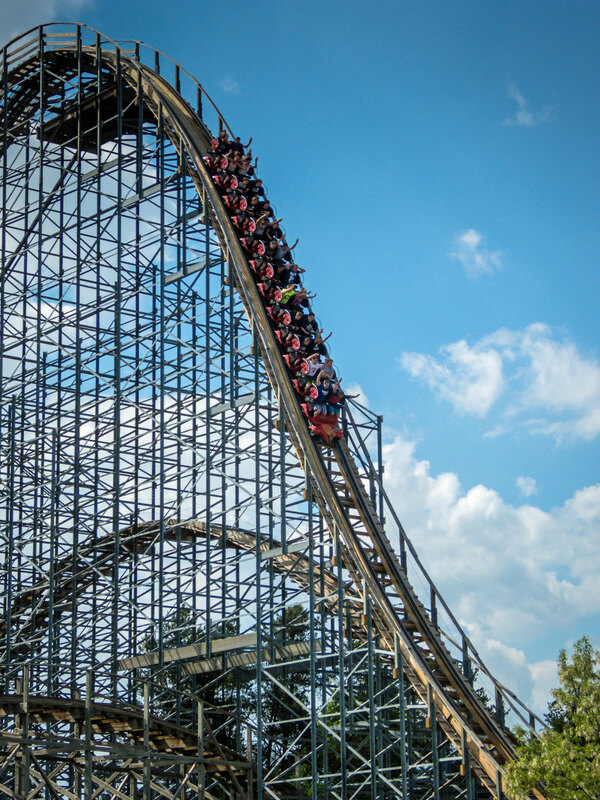 Timberliner trains first appeared on Wooden Warrior at Quassy Amusement Park in Connecticut, USA, in 2011. Hades 360 at Mt. 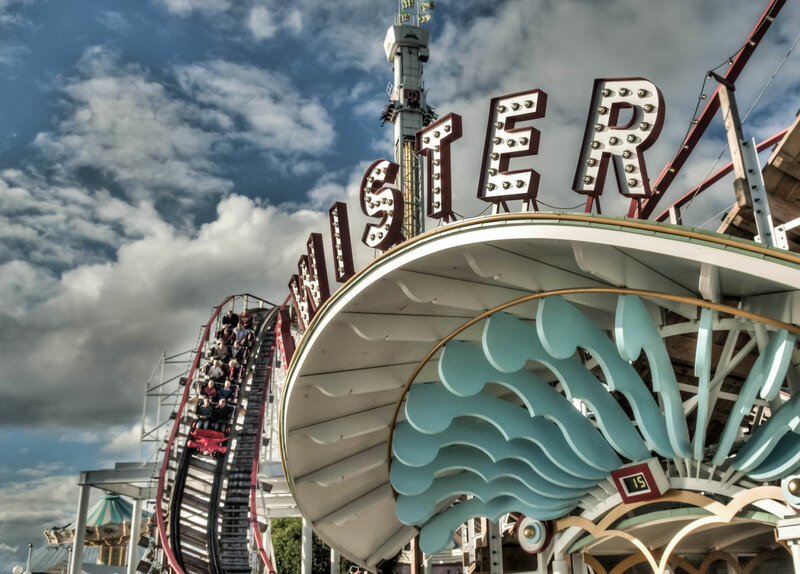 Olympus Theme Park in Wisconsin, USA. 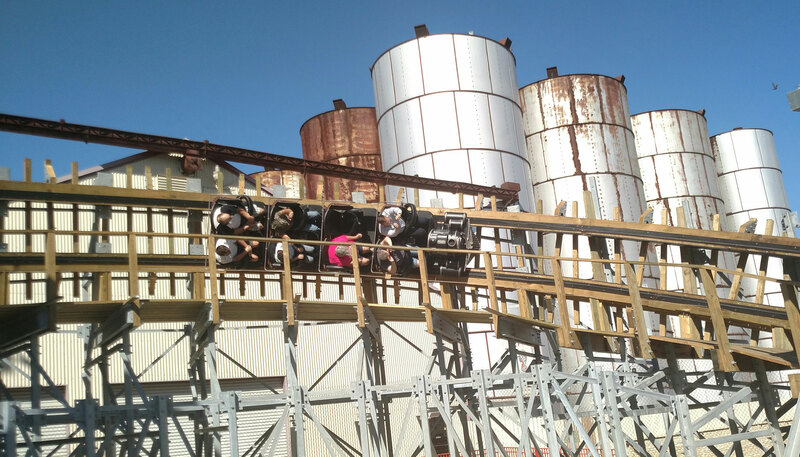 The Gravity Group’s debut coaster was Hades at Mt. 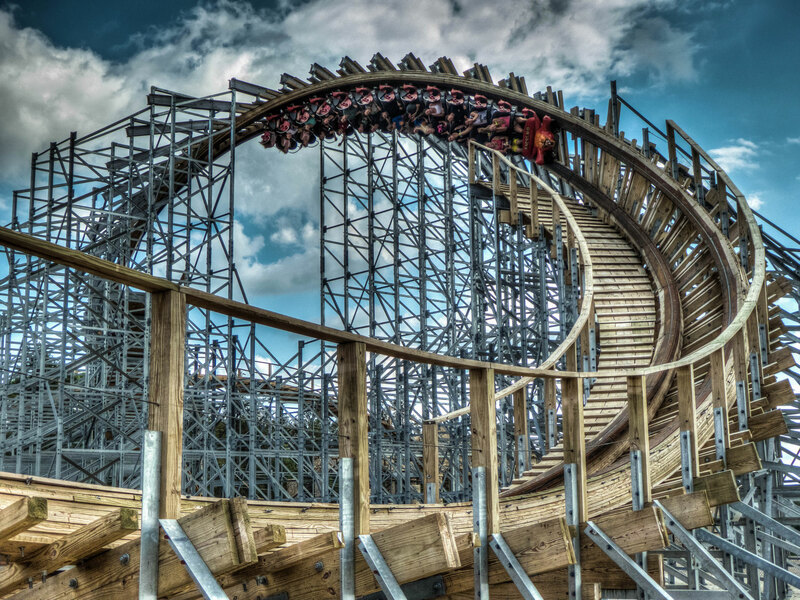 Olympus Theme Park in Wisconsin, USA. 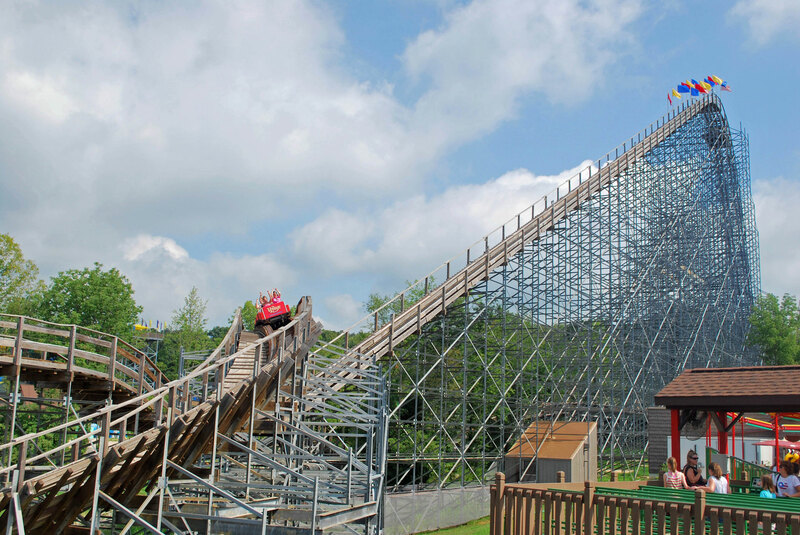 Hades is a “hybrid coaster” where the track is made of wood, whereas the support structure is made of steel. Hades is renowned for its 800 foot (244m) long tunnel under the parking lot. 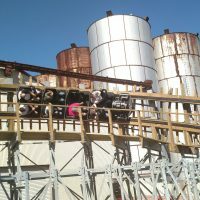 In 2013, the coaster was renamed Hades 360 when The Gravity Group rebuilt the section of track in the parking lot to include a corkscrew inversion and a 135° overbanked turn. 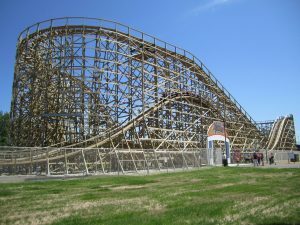 The Voyage at Holiday World in Indiana, USA. 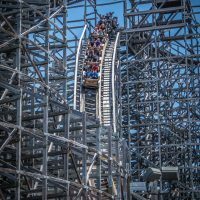 Since this $6.5 million out-and-back airtime machine opened in 2006, it has often topped polls as the best wooden roller coaster in the world. 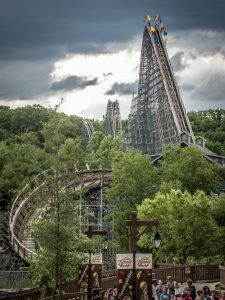 It holds the world record for the most tunnels on a wooden coaster (5) and the highest amount of airtime (24.3 seconds). 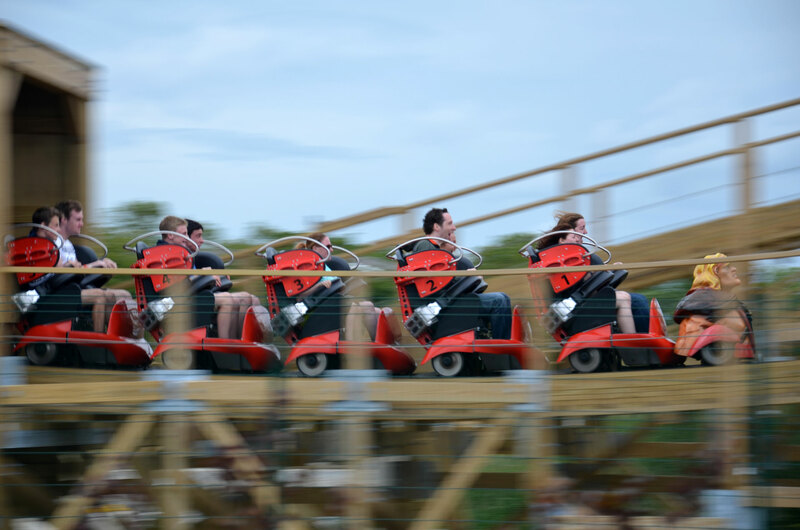 This Twister Coaster showed that The Gravity Group also had the ability to build an exciting and deceivingly long coaster into a small 1-acre (0.40 ha) footprint. We say deceiving long because just when you think the ride is going to end after the next curve, there’s still more track around the bend. Zippin Pippin at Bay Beach in Wisconsin, USA. 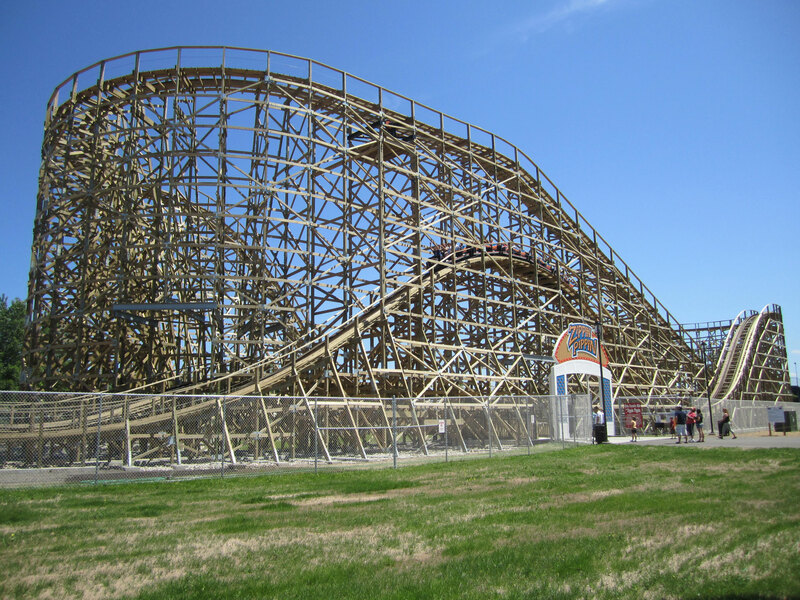 The original Zippin Pippin (just known as Pippin) was originally built in 1912 in Memphis, Tennessee. 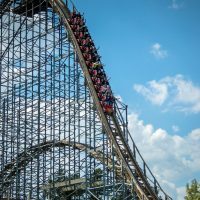 In 2005, the park where it resided, Libertyland, went bankrupt and the ride was auctioned and reconstructed in North Carolina, USA. 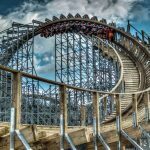 After years of neglect, The City of Green Bay, Wisconsin, purchased and rebuilt the coaster for $3.8 million at Bay Beach Amusement Park. 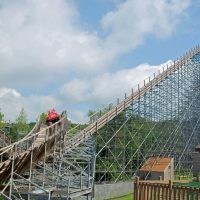 With help from The Gravity Group, Zippin Pippin had to be completely refurbished as much of the original structure was unsalvageable. 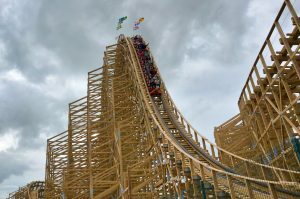 Cú Chulainn at Tayto Park in Ireland. 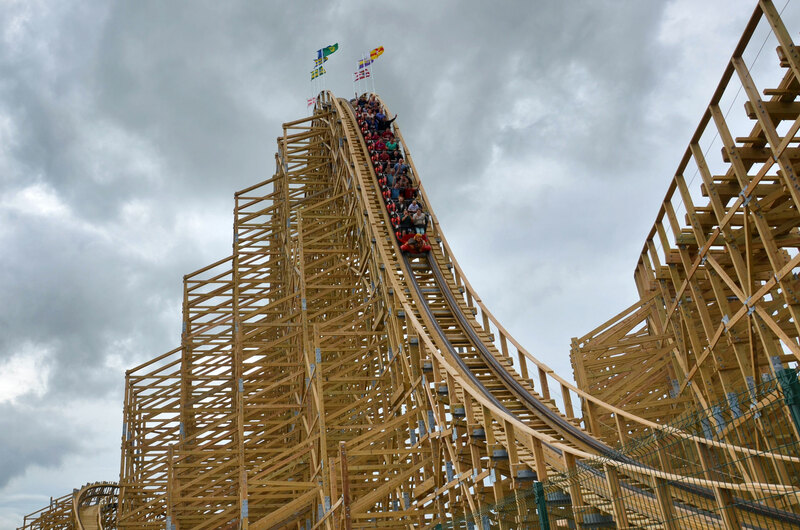 The Gravity Group also had the honor of creating the first wooden coaster in Ireland with this ride themed around a mythological folklore hero. 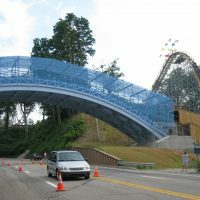 The $9.5 million coaster features two tunnels in addition to a 115° over-backed curve. Switchback at ZDT’S Amusement Park in Texas, USA. 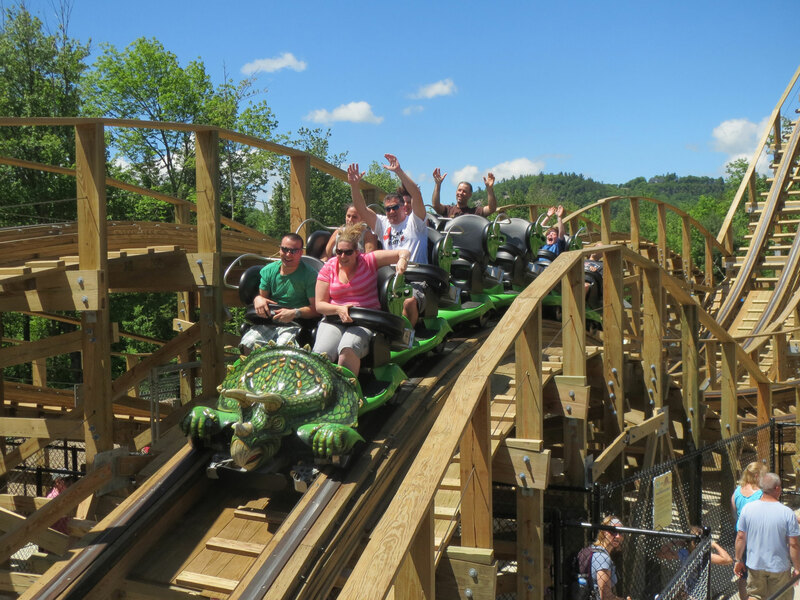 With only an extremely small space available, park owners Danny and Sarah Donhauser looked at various steel coasters before taking a gamble on this first-of-its-kind wooden shuttle coaster. 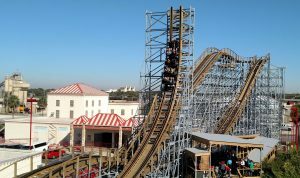 Named after the famed Switchback Railway coasters of the late 1800s, this Gravity Group marvel of engineering features an 87° spike that the train ascends before transversing the track layout in reverse. 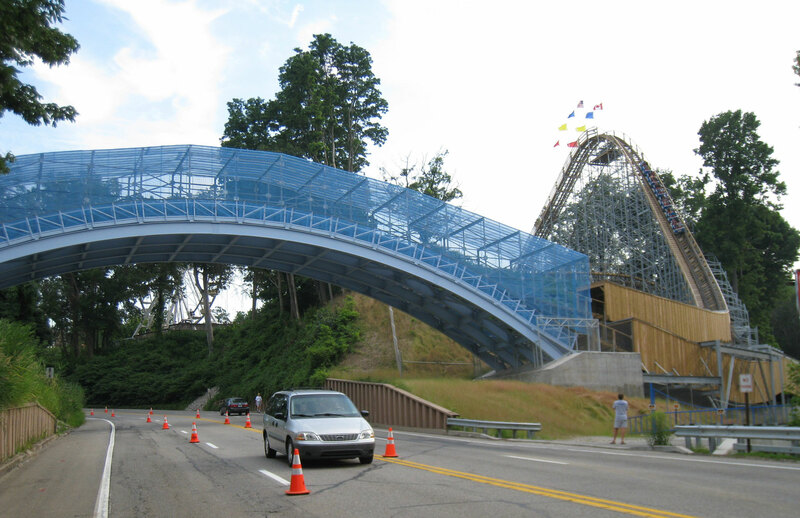 Initially, Gravity Group consulted on existing projects, while getting ready for their first actual coaster build. 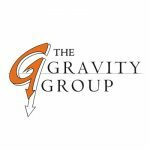 The Gravity Group has built over 20 coasters and they have massively impressed the public, enthusiasts and park owners alike. Gravity Group coasters tend to have a lot of airtime and a twisting layout.